When Boston finally got a first-rate public market in 2015, like Philadelphia’s Reading Terminal Market and Seattle’s Pike Peak Market, one debate ended — and new ones began: Is it a food court or a supermarket? A place for people to linger and eat, or to grab and go? Are there too many seats, or too few? 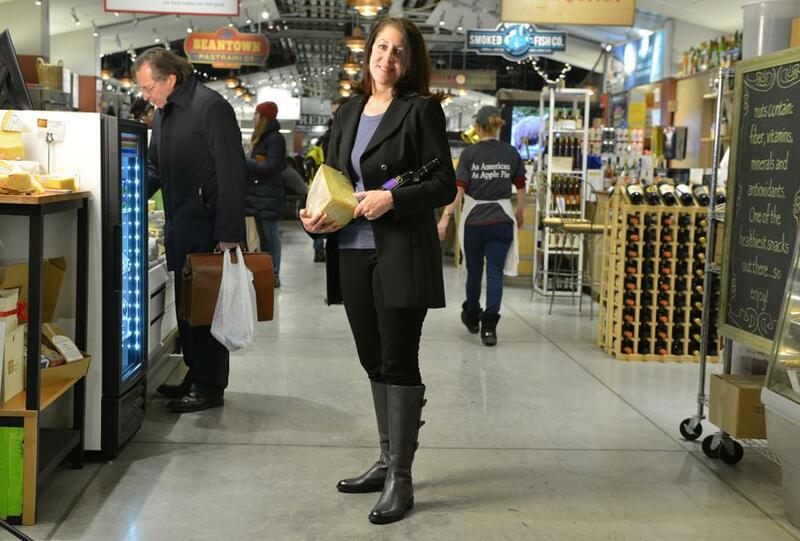 So many questions to answer required meetings, lots of them, exactly the sort of high-pressure meetings Cheryl Cronin, CEO of Boston Public Market, has spent her entire career attending — and running. And if she’s learned one thing, it’s that meetings today should look nothing like the meetings she attended early in her career. That meeting culture, she said, has changed. Today’s workforce is filled with twenty-something young men and women thrust into positions of leadership, but with little experience actually leading. They expect to be heard, not lectured. Cronin said she has a few strategies she relies on before every meeting. It’s a strategy she’s used at Boston Public Market, where she has to please food vendors who need to sell their products, and customers who just want a place to shop and eat. 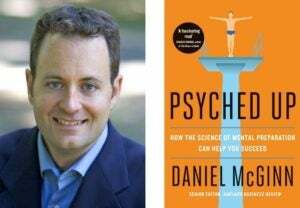 Daniel McGinn, a senior editor at Harvard Business Review and the author of the just-published business book, “Psyched Up: How the Science of Mental Preparation Can Help You Succeed,” said sports psychologists have developed some smart techniques to prepare for big meetings. Those same techniques can be applied outside of the sports world, he said. If he has a big meeting to prepare for, McGinn said he’ll go back and listen to an old NPR interview he did that reminds him of a moment when he sounded well-spoken and authoritative. It boosts his confidence and helps him repeat the performance. “Most of my meetings take place in the same conference room,” he said. “I try to sit in the same seat every time. There’s no special magic about this chair, but since I’m used to seeing the room from that perspective over and over, it very slightly increases my sense of comfort—sort of the meeting equivalent of a home field advantage. Routines like that, McGinn said, can go a long way to improve meetings and minimize distractions. For Cronin, routines are important — but more important is just being prepared to lead a meeting. “I’ve come around to believing that the best kind of meeting is one where you have an agenda, but there’s space within each agenda item to have a very open and free-flowing conversation,” Cronin said. That way, everybody gets a chance to identify their own priority. Most important for Cronin is to simply sit and listen — and to observe her final rule of meetings. “I always go last,” she said.